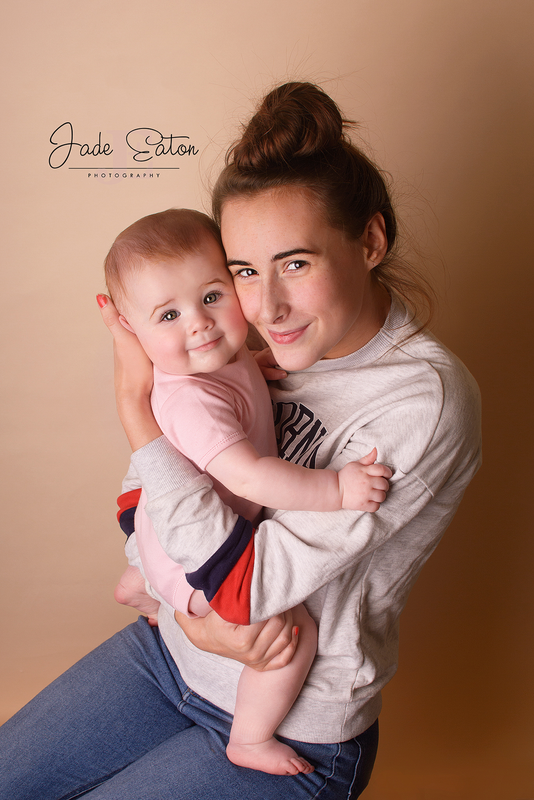 Jade Eaton Photography specialises in Newborn, Family and Child photography in the heart of Belfast, Northern Ireland. There are so many special and unique moments for families with babies. 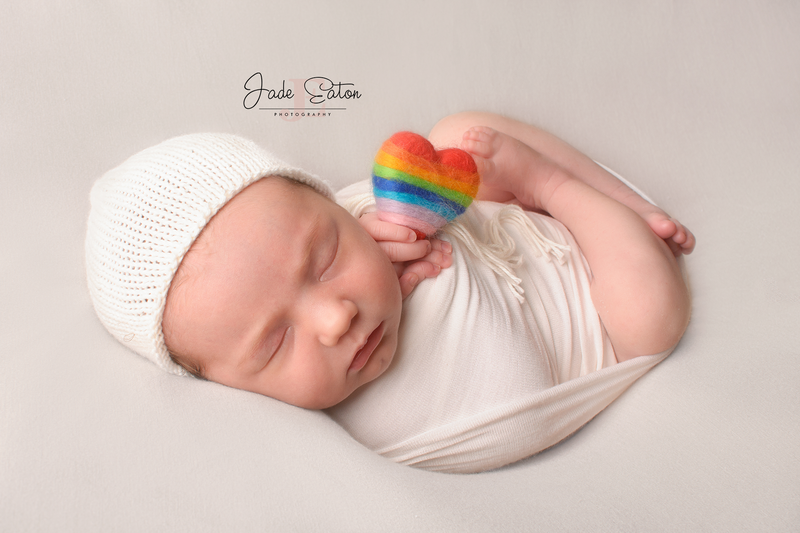 Jade Eaton Photography specialises in Newborn, Family and Child photography in the heart of Belfast, Northern Ireland. There are so many special and unique moments for families with babies. 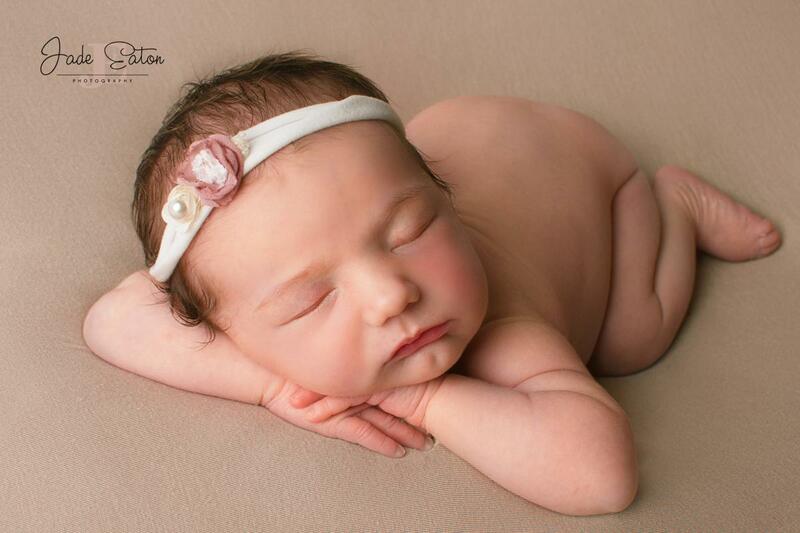 I want to help you capture them in high-definition photography that youll treasure forever. Be sure to visit the portfolio galleries to see all of the wonderful beings I've had the pleasure of photographing. Get in contact and let me capture the sweetest moments of your Family.